1.7.1 Follow Us on Facebook! Studying for the GRE is a big deal because making a high score on the GRE is an even bigger deal. 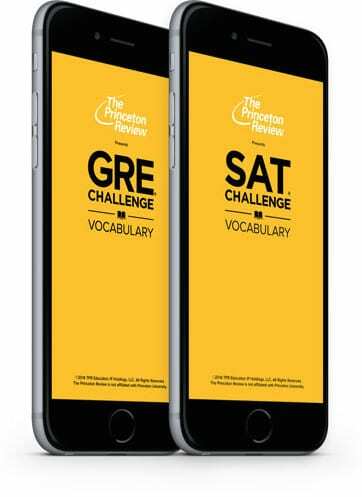 But instead of only sticking to the big books for GRE prep of old, it’s time to pull out the tablet and open up your app store and download some of the best Gre Prep apps to study for GRE exam. Between games and challenges, videos and tutoring help sections, it’s easier than ever to get prepared for one of the biggest tests you’ll ever take. And with these apps, the secret to a high score is all down to practice. 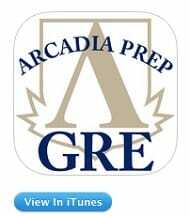 With hundreds of GRE questions from the Arcadia Press, it’s a self-paced course that also offers prep help when you get stuck. With step-by-step processes to take you through each problem, a built-in timer to pace yourself and performance tracking, this app is as close as you can get to the real deal before the test, and I suggest it 100 percent for those looking for the upper edge. 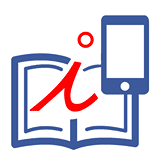 This free app is all about improving your English language skills, and through a network of animated videos with real conversations, users can enhance their comprehension, meaning, and context of over 5,000 words that are likely to appear on standardized tests such as the GRE. 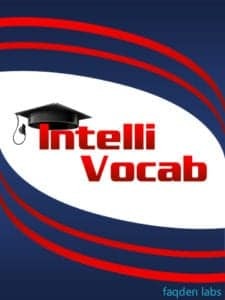 Perfect for not only testing vocab knowledge but also introducing new words, this app includes “Question of the Day” and “Word of the Day” tests that help students get into the habit of studying. From test format prep to over 200 video lessons, the Magoosh GRE Prep covers all three sections of the test and purports to improve, on average, students score by 8 points (150 points on the old test). With expert tutors, detailed explanations on every GRE tested the concept and plenty of ways to track your practice progress, this app is a one-stop shop for those looking to make big progress on their test score. Magoosh also provides GRE and GMAT premium prep plans. I have posted Magoosh GRE Reviews and Magoosh GMAT review so if you are planning to buy any of them read the reviews first. 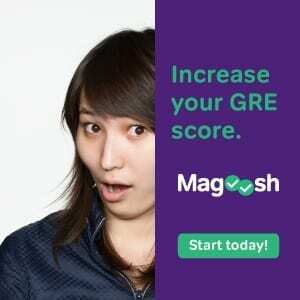 Magoosh is also one of the best GRE prep course in the market for the lowest price. Available for iPhone, iPad, Android. 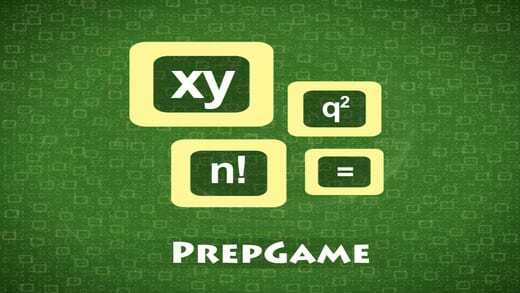 With the perfect angle of turning every prep practice question into a game, Prep Game is a versatile app that allows you to study for a multitude of tests without shelling out big bucks. Unlock new levels, amass all the stars, and beat high scores along the way to master games that test your knowledge of integers, percentages, probability, and counting, absolute value, coordinate geometry and the Venn diagram. For those who are struggling with the verbal section of the GRE, Intellivocab is another answer to getting your skills up to par. With interactive algorithms, the app keeps track of which words you are struggling with and helps you create a path to improvement based on what you already know and what you need to work on. With over 290 words at the free level, it’s a good option when you’re looking for diversity in ways to study the same English material. Taking an all or nothing approach, the GRE Challenge doesn’t stop with definitions; it expects you to know the word inside and out before giving you the all clear. By testing antonyms, synonyms, and connotation as well as definitions, vocab words never got a better prep. With four different games to master the words, you’ve got options to make sure no meaning escapes you when test time comes. 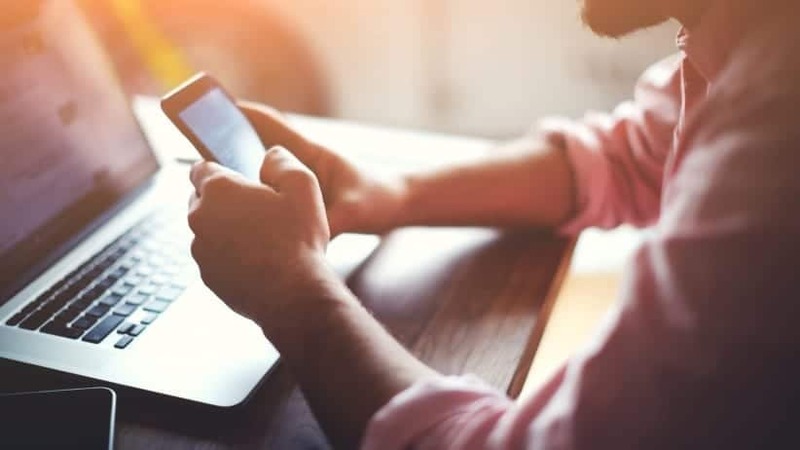 The technology age means letting digital tools help in your everyday tasks, so download these GRE apps for great interactive games, and you’ll be on your way to a better score. The only thing left to do is practice, practice, and practice! About the Author: Isa is an avid learner who splits her time between writing for Culture Coverage and Secure Thoughts and finding all sorts of topics to learn more about.